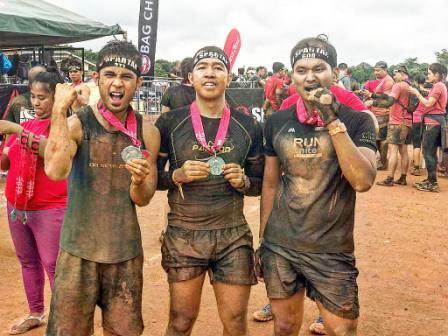 Taking more about MMA, the Kapamilya network ABS-CBN will bring their very own local version of this extreme sports on Philippine television. This will be the very first reality TV series focusing on this sports. And take note, the participants were all amateur MMA fighters! Sounds exciting! Let's take a look how the Kapamilya network put more twists in this game. Let the battle begin! 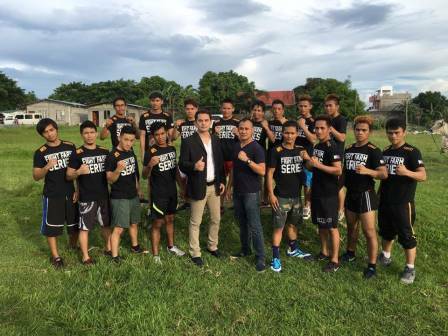 In line with its commitment to champion sports and Filipino athletes, ABS-CBN Sports + Action, together with the URCC and the Academy Fighting Championship (AFC) will bring to viewers "Fight Farm," the first ever locally-produced MMA documentary reality TV series. 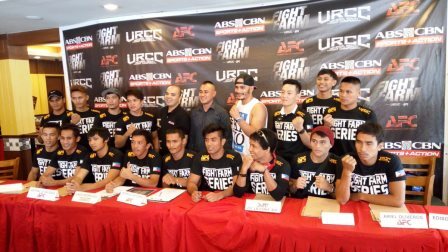 "Fight Farm" will follow the journey of 16 amateur mixed martial arts (MMA) fighters who will battle each other for a fighting contract with the URCC, Asia's longest running MMA promotions. "Fight Farm" will premiere on ABS-CBN Sports + Action on Sunday (August 14) at 7pm, and will feature fighters with varied backgrounds and personal struggles but are all ready to fight and give their all on the mat to fulfill their dreams, to help their family, and for the love of the sport. “This is part of our advocacy. 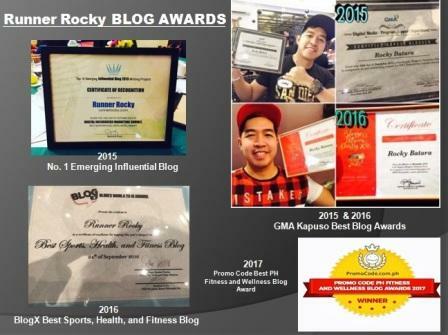 In order to promote the sport, we need to be able to show stories of ordinary people who can compete, show that anyone can be a MMA fighter with hard work, dedication, and discipline. We believe in MMA, we believe in local talent. Suportahan natin sila hindi lang sa laban nila sa ring, kundi pati sa laban nila sa buhay,” ABS-CBN Sports + Action channel head Vince Rodriguez said regarding their new program. "Fight Farm" will feature amateur MMA fighters from different backgrounds and with different motivations in joining the program. 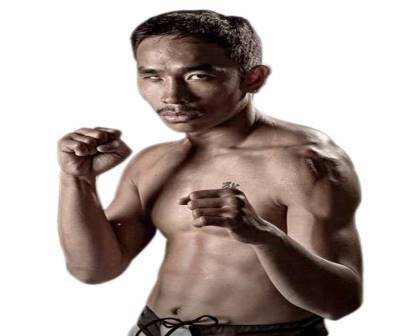 Jiar Castillo is one of the fighters raring to make it big, despite being born with one eye blind. Edison Cashela, who was trained in Taekwondo as a kid by his father who and was teaching people about MMA in his father’s gym before experiencing difficult times wants to give his career and gym a re-birth. Raul Luba and Bryan Salando, meanwhile want to fight for their family and to become a MMA champion. 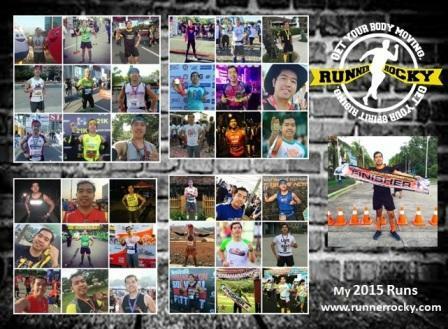 They are joined by 12 other athletes that also have stories that people can relate with and take inspiration from. 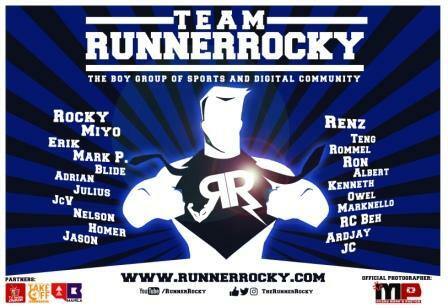 The AFC, headed by founder Ron Catunao, wants to showcase unheralded fighters that have been training hard day and night in their Academy, and has been the proving grounds of young fighters raring to make a big splash in the fight scene, which became the reason why they officially partnered with URCC three years ago to be their official grassroots program. 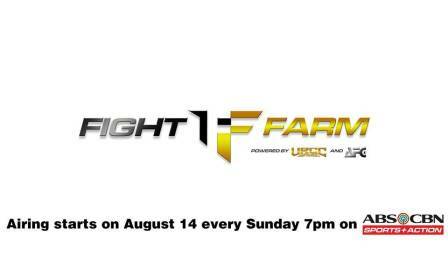 URCC and AFC decided to put up the Fight Farm documentary to help the fighters of tomorrow earn a name for themselves. ABS-CBN Sports + Action, the official broadcast partner of the URCC, will be the one to air the episodes starting August 14.